FREE $5 Starbucks Gift Card!!! My Facebook page reached 500 fans and I am excited! I am doing a giveaway for a $5 Starbucks gift card to show my appreciation. Its easy and free to enter. Make sure you are sharing my blog because when I get to 100 followers (I have 45 now) I will be doing a big give away on here. 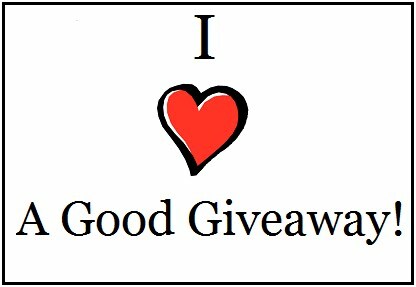 Also, when my Facebook page reaches 1000 fans I will have a HUGE giveaway! What would you like to win? 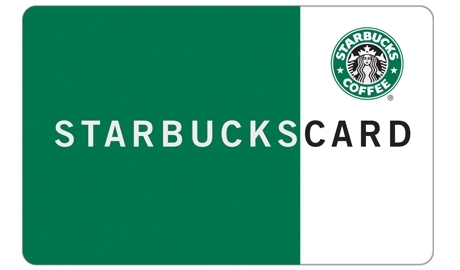 Did you enter for the $5 Starbucks gift card? I am sponsoring a prize in the Freebies Я Us 5k Fan Appreciation! They have over 90 awesome prizes you can enter! 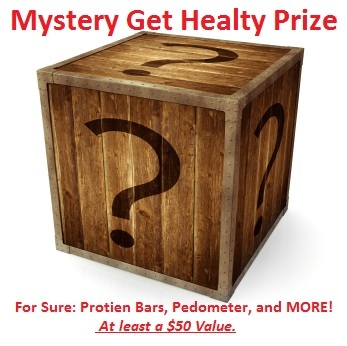 Wondering what I am giving away?IT IS A MYSTERY!!!! Now that being said I promise it will have at least a $50 value AND I will be posting clue ins some of my upcoming post. It is open till February 14. How do you enter? You need to like Freebies Я Us on Facebook to start. You must also follow my blog and like my Facebook page. One last step, either find the picture above in her photo album or click here to be taken straight to it and comment. Oh and don’t forget to agree on the rules picture on her page. I would love to do a contest for my readers. I would giveaway one prize here and one on my Facebook page. I am some ideas on what to giveaway and would love to hear your thoughts. What ideas do you like? Want to win something you don’t see listed? Multipack with energy bars, meal replacement bars, protein bars, ect. If you have found my blog but don’t follow me on Facebook you should! I am doing a giveaway for an Amazon gift card. Details on my Facebook!